UNITED NATIONS, May 27 -- Now that Sri Lanka Minister of External Affairs Gamini Lakshman Peiris has turned tail and run out of the National Press Club without speaking or offering any explanation, the world can see what Inner City Press has diagnosed since the Peiris visit began over last weekend: he is not ready for prime time. 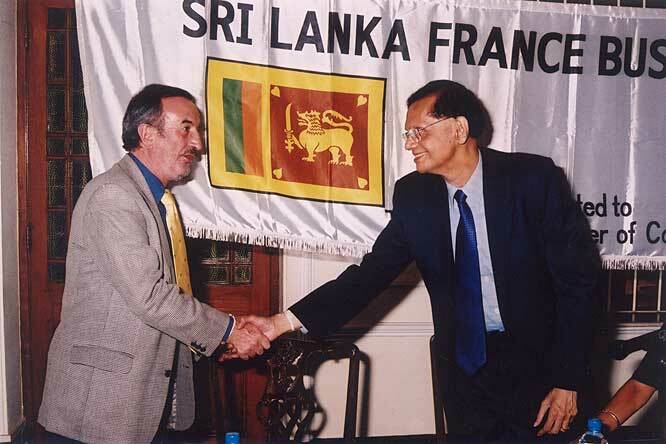 At the UN, rather than hold an open press conference as the foreign ministers of such countries as Georgia and Iran and Indonesia do, the Sri Lankan Mission to the UN invited specific individual journalists, many of whom had never written about Sri Lanka, to meet and even wine and dine with Peiris. Inner City Press sent a request to the Mission to pose questions to Peiris, about reports of war crimes by the Rajapaksa government he represents. A Mission staffer said the decisions were being made by the Deputy Permanent Representative, who since arriving in New York from Canada had sent Inner City Press a series of amateurism letters meant to intimidate, often minutes before the UN's daily press conference. Since this DPR has refused to answer any of the factual questions sent to him, Inner City Press re-directed its request to interview Peiris to Permanent Representative Palitha Kohona, who did not reply. One reporter leaving the Waldorf Astoria hotel on Sunday night after meeting with Peiris and Kohona described Peiris as making a war crimes defense. But why not make it publicly? The next day, after Peiris, Kohona and entourage met with UN Secretary General Ban Ki-moon and his chief of staff Vijay Nambiar -- a meeting Inner City Press was banned from photographing -- Inner City Press asked the exiting Peiris to describe the meeting. He refused. Now, down in Washington, Peiris appears at the National Press Club at 10, supposed to speak - but walked out. Neither the ministry nor the NPC could explain. We can; not ready for prime time. Footnote: Kohona himself is named, by Nambiar in a 13 minute filmed interview, as having given assurances that surrendering LTTE leaders, if they waved the white flag, would be treated like normal prisoners of war. They were, in fact, killed, making Kohona and Nambiar persons of interest in any investigation of war crimes in Sri Lanka. How long either Nambiar or Kohona will now stay in their post remains to be seen. Watch this site. WALDORF ASTORIA, May 23 -- Sri Lanka's war crimes defense tour has begun. Sunday evening in Manhattan's Waldorf Astoria hotel, new Minister of External Affairs G.L. Peiris held interviews with selected reporters in the presence of the country's Permanent Representative to the UN, Palitha Kohona. 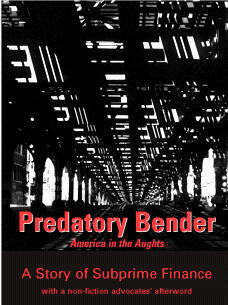 One reporter upon leaving his interview with Peiris told Inner City Press, "Well, he made his defense." Often when foreign ministers or even heads of state come to the UN in New York, they hold press conferences open to all media. At such recent events, Inner City Press has put questions as simply two examples to Iran's Mahmoud Ahmadinejad, and Georgia's foreign minister. Perhaps, some wondered, G.L. Peiris is not ready for prime time? Despite having covered Sri Lanka more closely than any other correspondent at the UN for the last two years, when Inner City made a formal request to the Sri Lankan Mission, then directly to Palitha Kohona, to pose questions to Minister Peiris, the requests were neither granted nor even responded to. Rather, several journalists who have never written about Sri Lanka much less seen the internment camps at Vavuniya were invited, some to be wined and dined and told that all is well in Sri Lanka. There is more to be said on this. GL Peiris, brown shirt, brown tie, not ready for prime time? 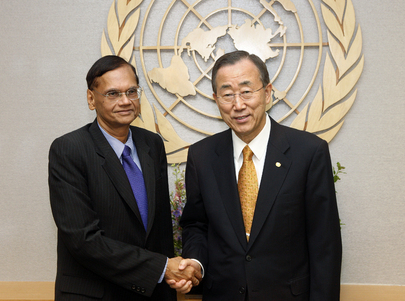 Peiris is slated to meet with UN Secretary General on May 24, then fly to Washington. He will meet with Secretary of State Hillary Clinton. He will also meet, in New York or Washington, with US Permanent Representative to the UN Susan Rice. When Inner City Press sought clarification from the US Mission of Ambassador Rice's praise of Mahinda Rajapaksa's "Lessons Learnt and Reconciliation Commission" which includes his Kohona's predecessor Ambassador Palihakkara, who defended the "bloodbath on the beach" in real time, none was received for two days, until Inner City Press managed to ask the question at a stake out. 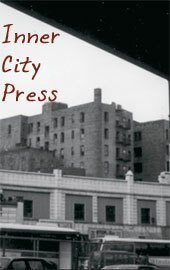 In the interim, Inner City Press had sought clarification from Assistant Secretary of State Robert Blake. We can now report that his office called back and said he declined to speak on the matter, to continue to seek answers either from "US UN" -- the Mission -- or the State Department's war crimes office. Watch this space. UNITED NATIONS, May 22 -- Seventy eight days have passed since UN Secretary General Ban Ki-moon announced he would name a panel of experts to advise him on war crimes in Sri Lanka. Still not a single panel member has been named. Now new Sri Lankan Minister of External Affairs Professor G.L. Peiris is flying to New York to meet with Ban and his main adviser on Sri Lanka, Vijay Nambiar. Sri Lanka's Mission to the UN began inviting select journalists, most of whom never wrote about last year's bloodbath on the beach or anything else about the Island, to interview wine and dine with Mr. Peiris. They are to meet at the Waldorf=Astoria. 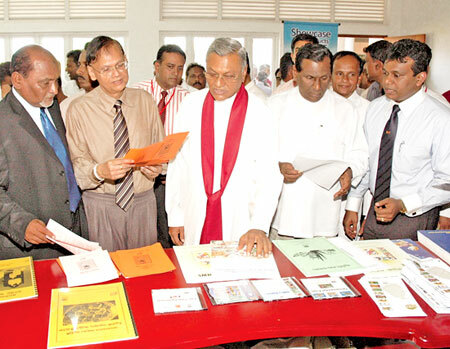 Inner City Press, which covers Sri Lanka including accompanying Ban and Nambiar on what was dubbed their "victory tour" to the Vavuniya camps in May 2009, put in a formal request to the Sri Lankan Mission to be able to pose questions to Minister Peiris. There has been no written response, but at Buddhist event held May 21 in the UN's new North Lawn building, a staff member from the Sri Lankan mission shook her head and said "it is all up to the DPR." Inner City Press asked that its request to pose questions be conveyed to Permanent Representative Palitha Kohona, who has repeatedly claimed to be open to the press. Still no response has been received. Peiris is also slated to meet with both US Permanent Representative Susan Rice and Secretary of State Hillary Clinton. Upon begin named minister, Peiris declined to even set any time table for the resettlement of Tamils in the IDP camps the funding of which by the UN the International Crisis Group has criticized. Will Rice or Clinton raise even this issue? Watch this site. 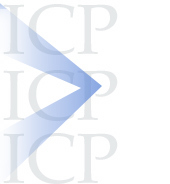 Footnote: Despite Ban's spokesman Martin Nesirky saying on May 17 that the UN would be responding to and comment on the ICG report which called for an international investigation of the UN's own role in pulling out of Killinochchi, ineffectively calling for a ceasefire and funding internment camps, the entire week went by without any answers.